Netmarble's Fishing Strike Now Available for Download! Surpassing 1,000,000 pre-registered players, Netmarble’s Fishing Strike officially launches today (13th April), Worldwide with multi-language support! In celebration of the game’s launch, from now until 25th April, players will receive daily rewards upon login. 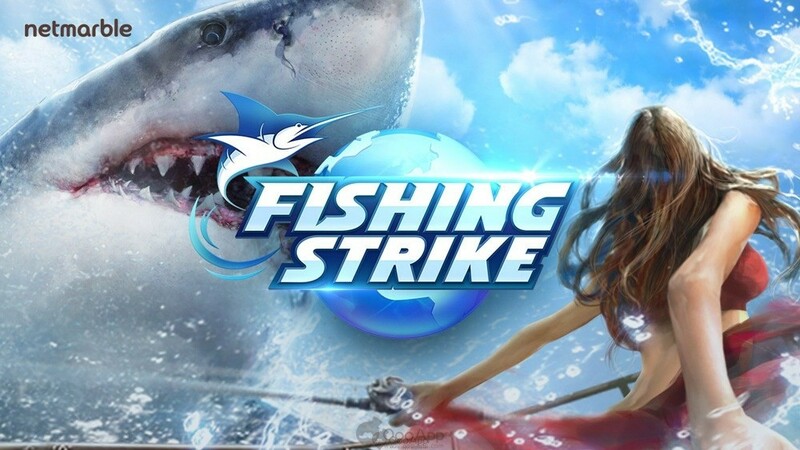 Fishing Strike is a fishing game which features over 500 different species of fish for players to catch. Players will be able to travel to different places around the world to catch all sorts of different fish to add to their own personal aquarium! 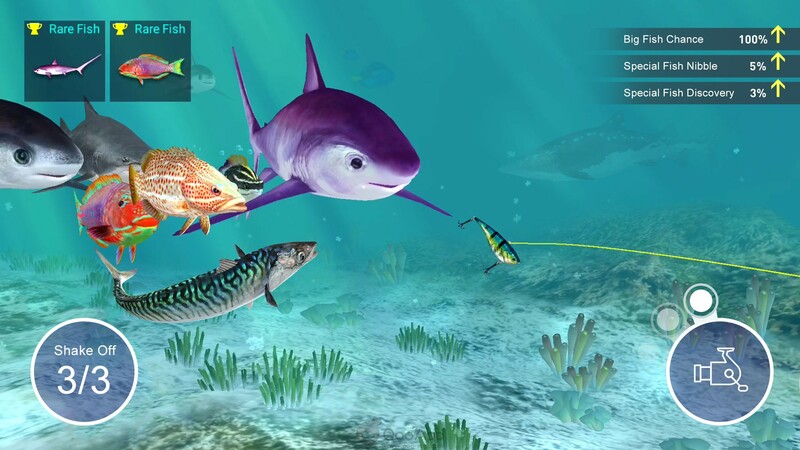 The game also supports VR and AR modes for players to personally dive into their aquariums and appreciate their collection.